Thank you to Shigeko and the rest of the folks at Berry Plastics for inviting 4yoga to be part of its annual employee health fair! We are delighted to be able to share information about yoga with participants at these events, and Frances, Leslie, and Chie look forward to greeting everyone on Wed., Sept. 14, 1-4 p.m. If you or anyone you know works at Berry Plastics in Franklin, please stop by and visit! 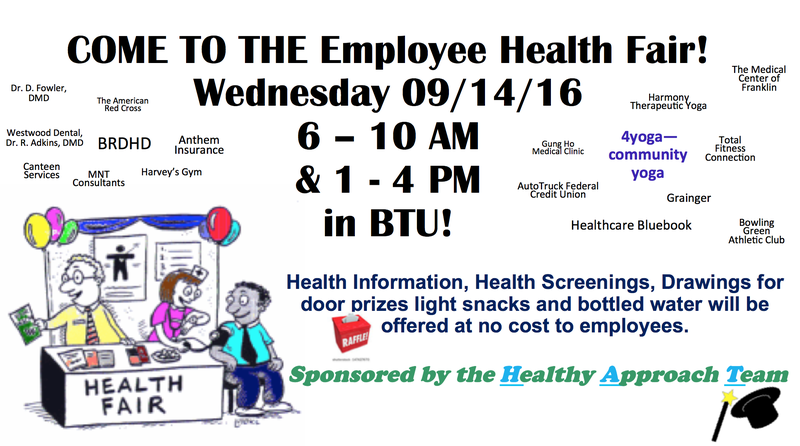 This entry was posted in benefits of yoga, health fair, yoga and tagged Berry Plastics, september. Bookmark the permalink.